Aval / flattened rice is an easily digestible food and you can make plenty of dishes with this Aval / poha as it get cooked very fast. 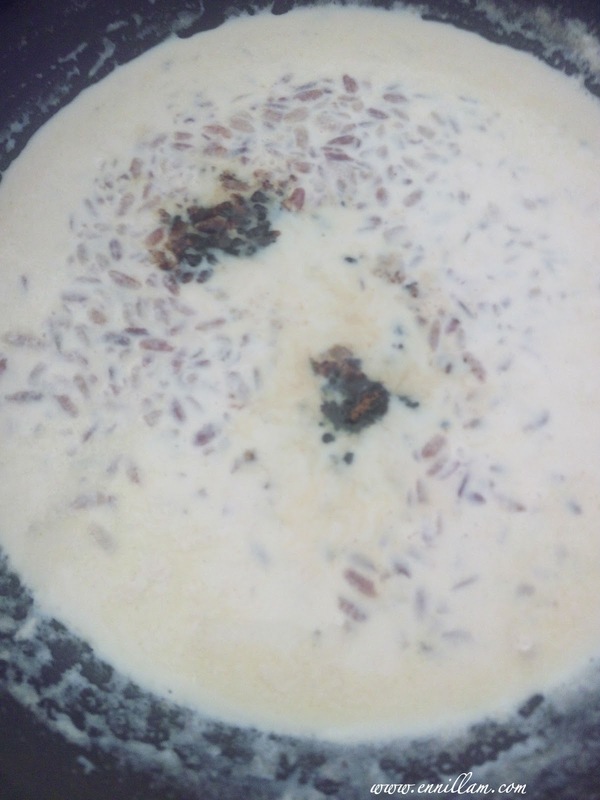 This Aval payasam recipe is very easy to make and this will definitely be kids' favorite. 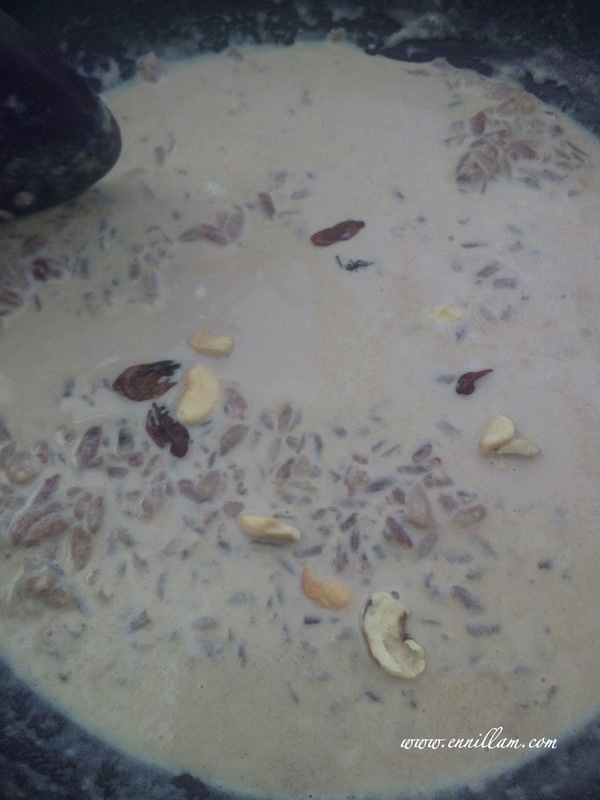 If you want to quickly make a delicious dessert then this aval payasam is the best option for you. 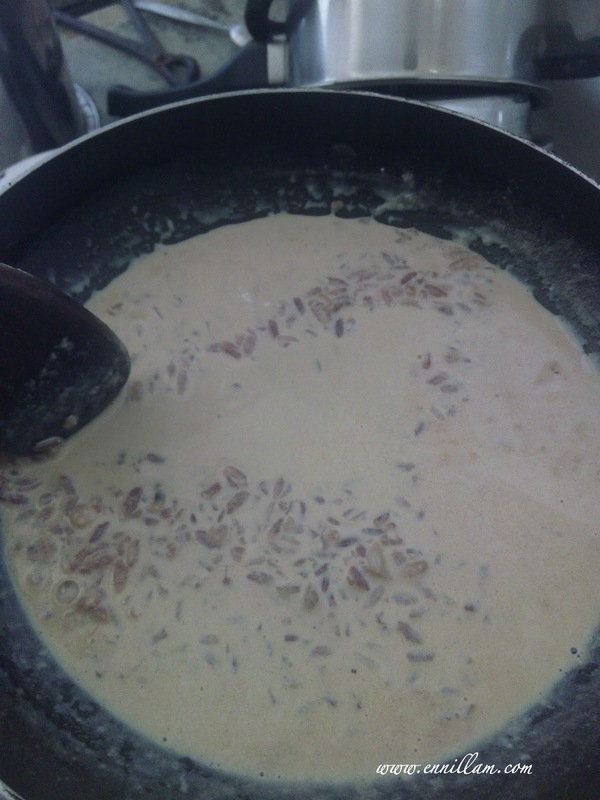 In this payasam recipe, I used Naatu sakkarai / brown sugar instead of jaggery just to check how the taste comes out with brown sugar. And I don't see much difference in taste with brown sugar. 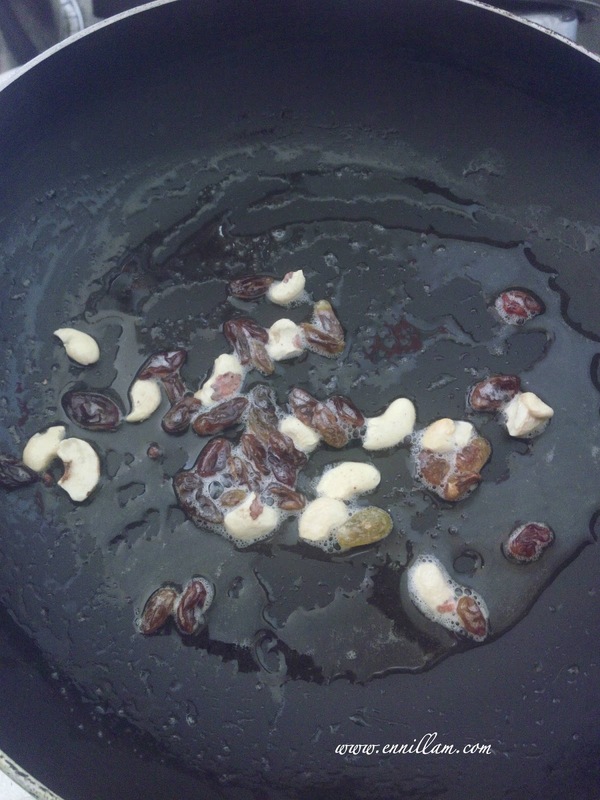 It almost tastes same as jaggery. 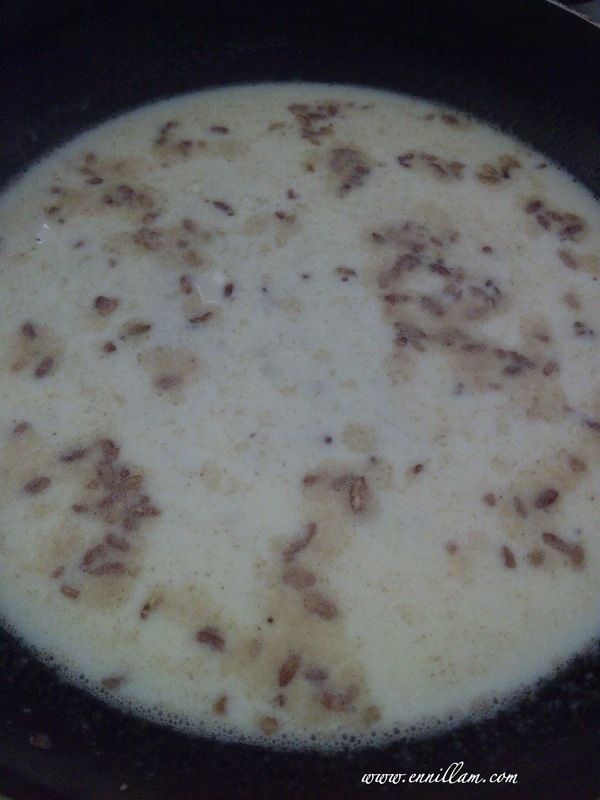 You can give this payasam as breakfast to toddler, just reduce the amount of jaggery or brown sugar. 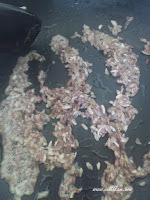 My kid loved it a lot. 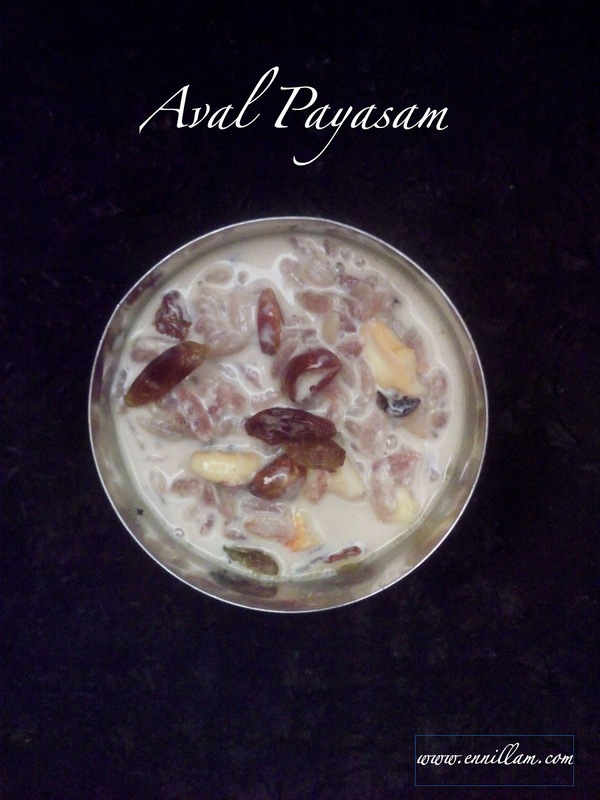 Try this Aval payasam recipe at your home and share your feedback in the comments section below. 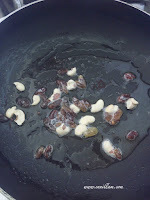 Mix well and then switch off the flame. 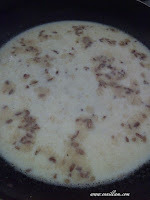 Once you add jaggery, there are chances that the milk may get curdled. To avoid that, either the jaggery water should be in room temperature or the milk should be in room temperature. Both should not be hot. Switch off the flame immediately once you add and mixed the jaggery to the milk.